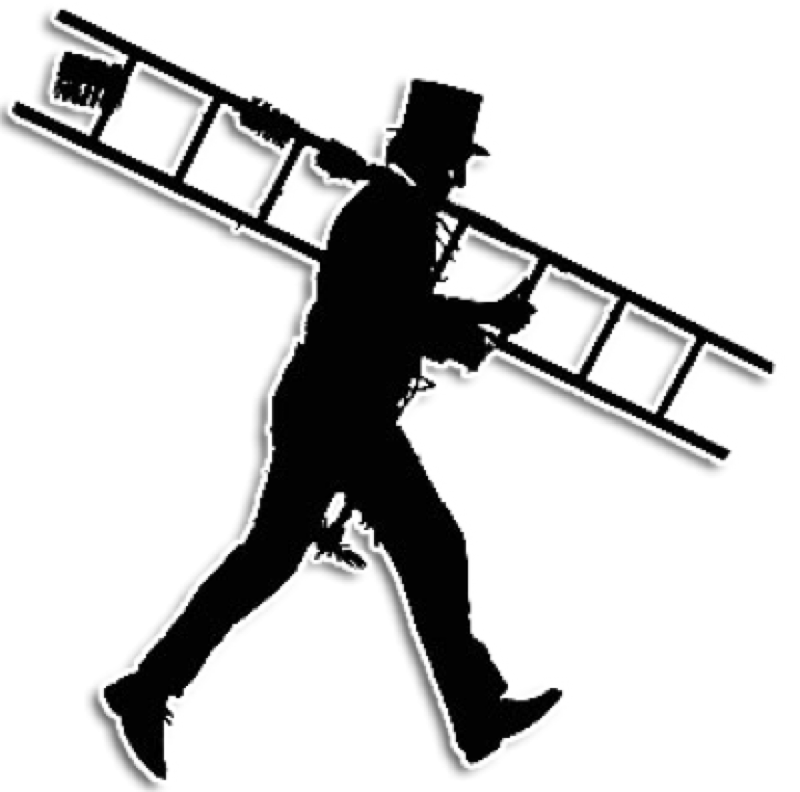 A chimney sweep is a service that centers around cleaning and removing creosote accumulation, checking the fire worthiness of the flue or liner, and making sure there are no obstructions. Creosote is a flammable substance and accumulates in chimneys when fireplaces are being used. Prevent chimney fires from happening to your house and call Clean and Go in Kerry. We will ensure that your chimney is functioning properly and fire worthy and ultimately safe for operation. 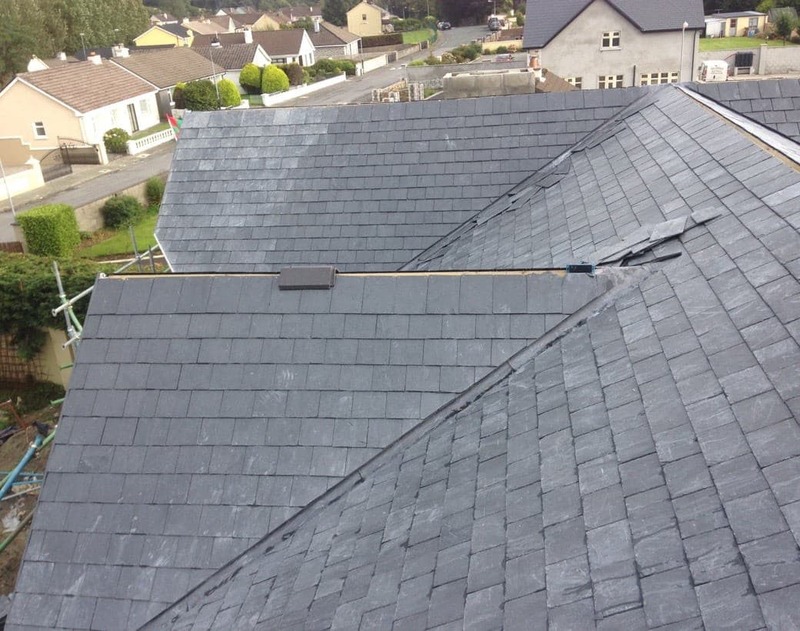 Our chimney sweeps in Kerry come with a free 14 point inspection to guarantee maximum safety and performance for your chimney at home. If the structural integrity of your chimney or fireplace has been compromised, you may be in need of our chimney rebuilding or retouching service. During normal fireplace operation, a layer of creosote can accumulate on the inside of the chimney which will restrict the flow of smoke. The creosote is also highly flammable, and can cause a chimney fire, and subsequently a house fire. The fireplace must be swept to remove this creosote and prevent any fires from starting. The Chimney Safety Institute, all advise that you should get your chimney swept at least once a year, depending on how much you use the chimney. 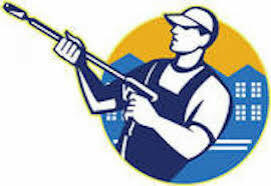 Our main objective as chimney sweep is to make sure that your chimney is safe and to clear any buildup of harmful substances in your fireplace and chimney. Not getting routine cleanings on your chimney may result in hazardous issues and expensive damages or even fires and loss of life. We will ensure that there are no obstructions such as animals, nesting, or debris. We will also inspect the flue to verify that it has not partially or completely collapsed.